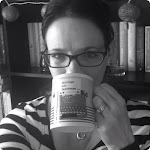 Now that seems like such a distant memory *big sigh* As a busy mum it is all to easy to forget to look after yourself. But I think that it is more important than ever. These days it is about trying to fit small luxuries into the everyday. A daily skincare routine, making time for a manicure, a foot rub at the end of the day from my (not always willing!) hubby. I have always tried to maintain our bedroom and the bathroom as places of sanctuary and relaxation. Obviously this doesn't quite work out all of the time. For example when it gets overrun with Happyland characters as it did when we did the waterslide challenge. Or sometimes I think I'll grab an early night with some burning oils and a book only to find a couple of monkeys in my bed! But I think that there is nothing like a bath by candlelight (and pluspoints for the bathroom are that it has a lock on the door and noise cancelling headphones are also very useful ;)) With just a few extra touches you too can enjoy a Spa bath like we did at Pangkor Laut. Really you can add whatever you like, be it essential oils or a special bath oil. This time as an extra special treat I added flower petals which give natural fragrance along with some snow flakes bath confetti which was a Christmas gift. 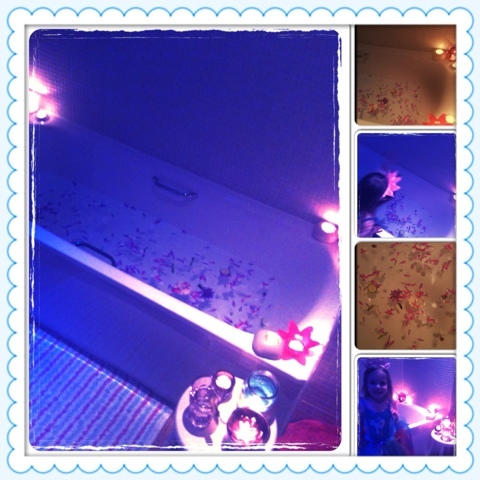 My daughter loved helping me prepare it and thought she was a real flower fairy sprinkling the petals into the bath! 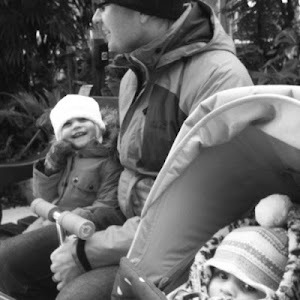 This post was written for the @Tots100 and @CentreParcsUK January challenge. 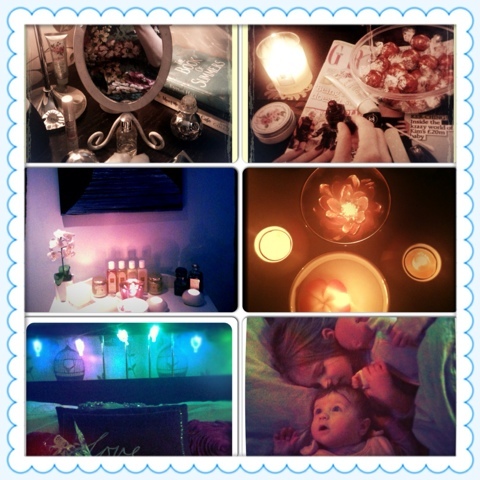 I'm looking forward to checking out the other entries for more Home Spa ideas.